For those CyanogenMod fans out there who were wondering if and when you would get to taste the delicious ice cream sandwich on your android devices, well some news was just shed via a twitter post from @cyanogen. 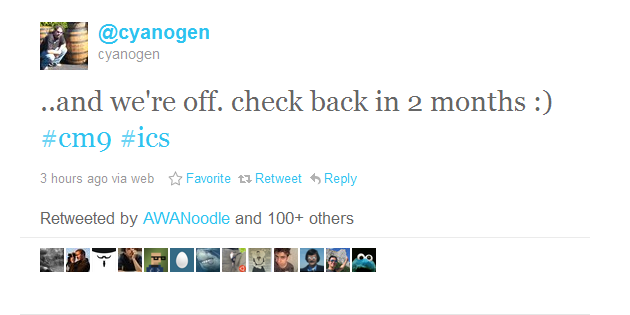 In a Twitter post published on Tuesday, cyanogen confirmed they had begun working on CM9, and should be released sometime in January. 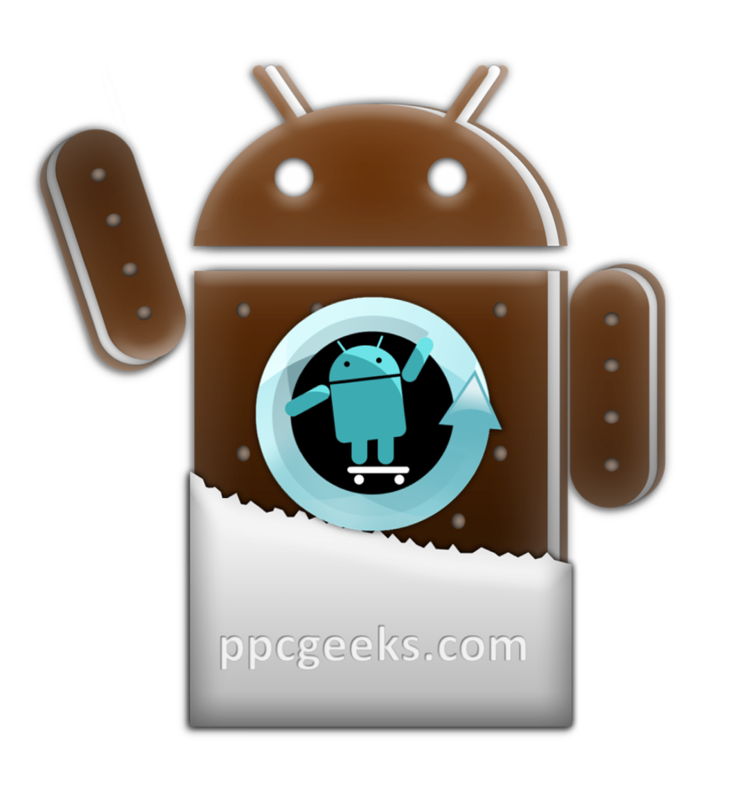 Since Google is holding the source code for Honeycomb tight, looks like for now the Mod Squad will be skipping CM8 and moving straight into CM9.